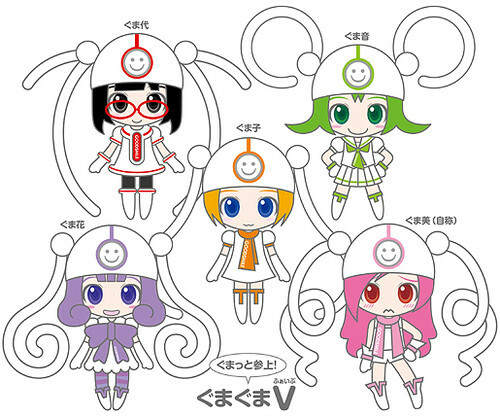 Is This GumaGuma V’s Nendoroid Design!? This entry was posted in News and tagged good smile company, gumagumav, gumako, nendoroid. –then maybe a petite set.